Having a long layover while travelling isn’t always something to look forward to. Most airports are boring and you’ve probably seen everything there is to see in a short period of time. Luckily for us travelers some airports have the perfect solution to kill time during your layover: a free city tour! 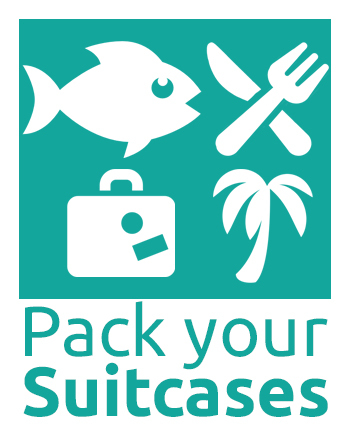 We have summed up the airports that provide these tours. 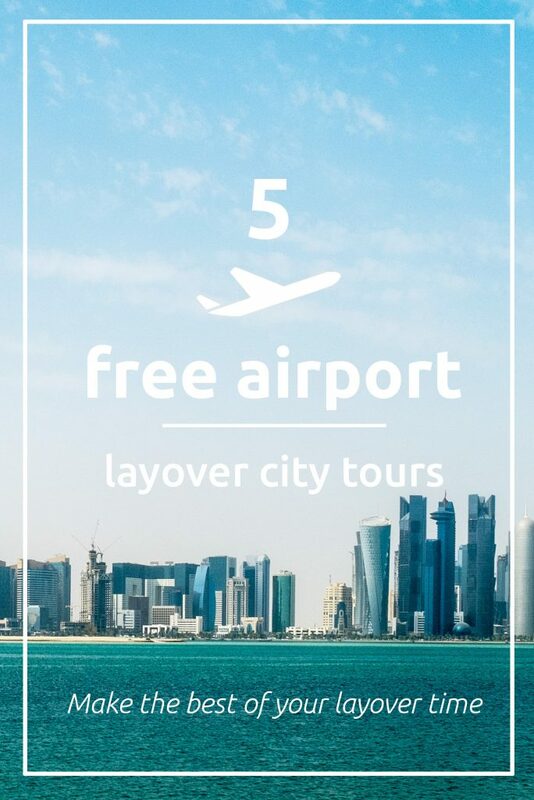 In Doha, the Quatar Tourism Authority offers a city tour to passengers with a layover of a minimum of 5 hours. This tour visits four key landmarks including the Pearl – Qatar, Katara Cultural village, Souq Waqif and the Museum of Islamic Art. This tour takes about 2 hours and 45 minutes and you’ll even be provided with a complimentary bottle of water! Minimum layover time: 5 hours. Minimum layover time: 5.5 hours. 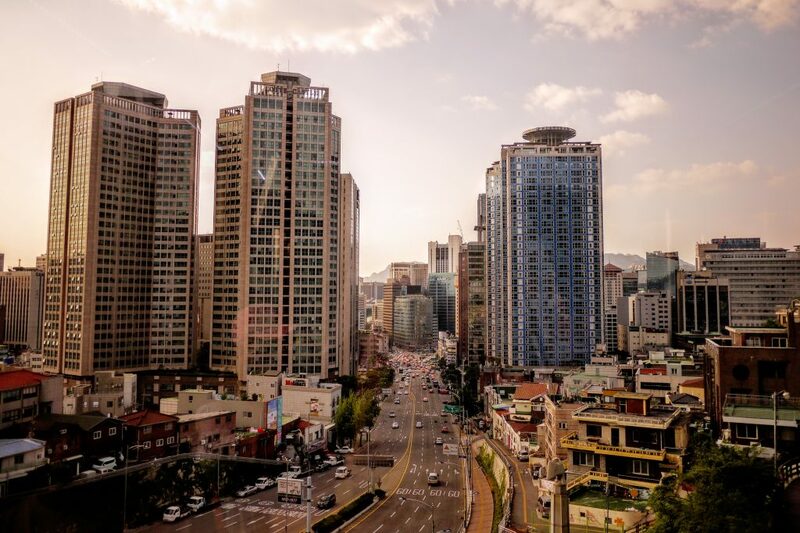 The free layover tours that Seoul have to offer sound like a dream. There are 7 different ones you can choose from that last from 1 hour to 5 hours. You can choose from different bus tours like the Incheon City tour, Seoul City Tour or the Temple Tour. Having a layover several times in South Korea doesn’t sound so bad to us. At least we’ll get to do a different tour each time we are there and experience a different side of Seoul. Price: Free. However, entrance fees are not included. Minimum layover time: your layover should be at least 2 hours longer than the tour you choose. So if you choose a 1 hour tour, your minimum layover time should be 3 hours. 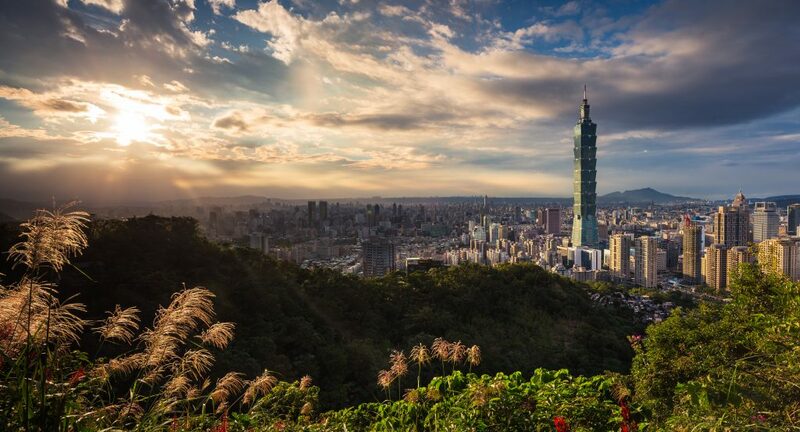 If you have a relatively short layover in Taipei, you are out of luck. Your layover should be at least 7 hours to be eligible for the tour. There are two different tours, a morning and an afternoon tour, and they have different stops. For instance, the morning tour visits the Sanxia Qingshui Zushi Temple and the afternoon tour visits the Longshan temple. Both tours are on a bus so you can sit back and relax between the different stops. Minimum layover time: 7 hours. Not only are the tours available for travelers with a layover, guests at nearby hotels are also welcome to join. These tours a little different because they don’t offer the tour on a bus, you will have to arrange transportation yourself. You are able to do the tour with a local guide or on your own. Not being part of a group gives you the advantage to skip any things that don’t interest you or that you have already seen in Tokyo. The self-guided tours are more aimed at shopping at one of the Tokyo Malls. Keep In mind that the tour does not include any form of transportation like the other tours mentioned above do. Price: Free (the tours don’t provide transportation). Minimum layover time: about 5 hours since tours are approximately 3 hours. 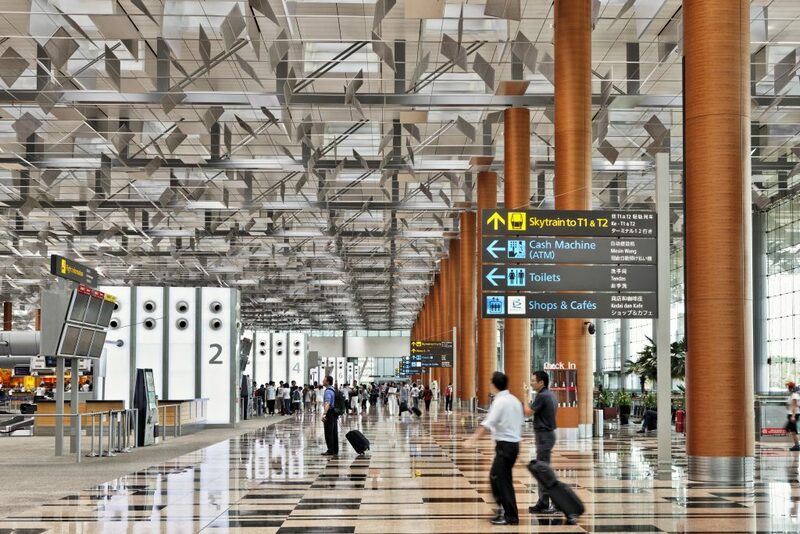 These are airports that provide free tours for passengers with a layover. There are other airports that offer layovers for a fee or which are only available to passengers travelling with a certain airline. These tours have not been included in this article. 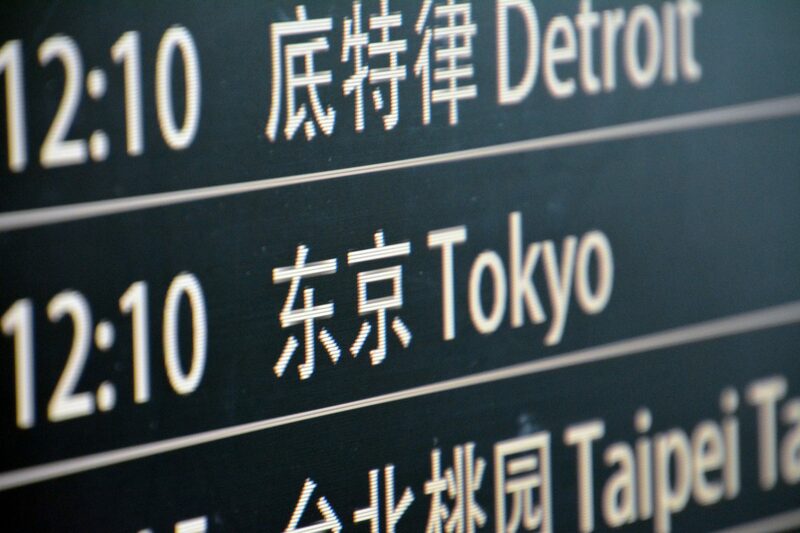 If you have long layover it is best to check before you leave if your airport provides a tour. Have you ever been on a layover tour? What did you think of it? Let us know!